The All New Digital Teaching Resource! 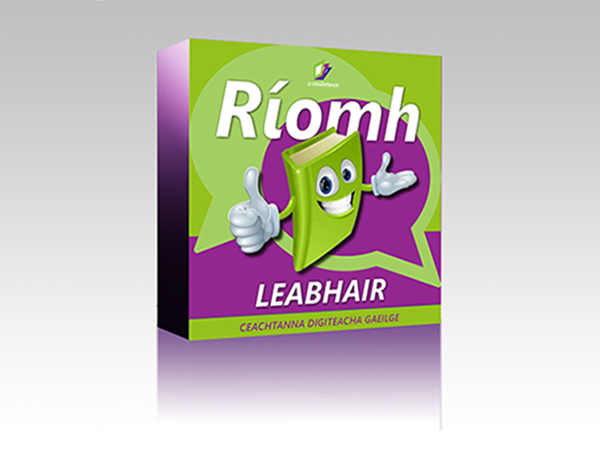 Curriculum-targeted Irish lessons are presented on a single, multi-media platform. Flip through pages as in a real book, watch embedded videos, listen to audio clips and Irish Songs and link to further online resources. Use anmúinteoir across a wide range of media devices such as Desktops, Laptops, iPads, iPhones, Android devices, Tablets, Mobile Devices, Kindle, Nook, Sony and other E-Readers. Get the very best digital experience, and join anmúinteoir anytime, anywhere and on any device. Register online today and receive instant access to our comprehensive digital library of professionally prepared media-rich lessons, all designed to make teaching Irish more fun in the classroom! See what our members have to say. 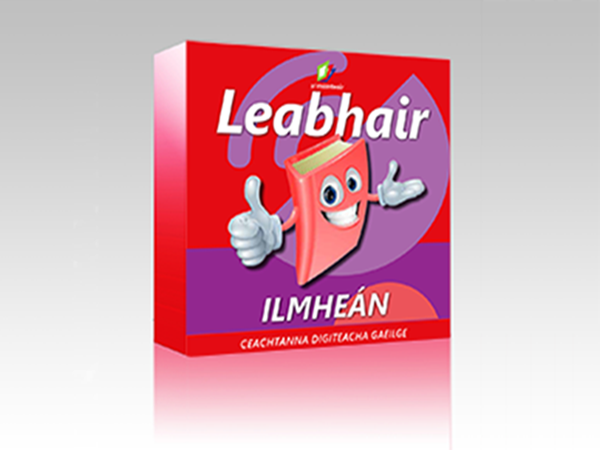 Bealach Nua Anseo leis anmúinteoir? 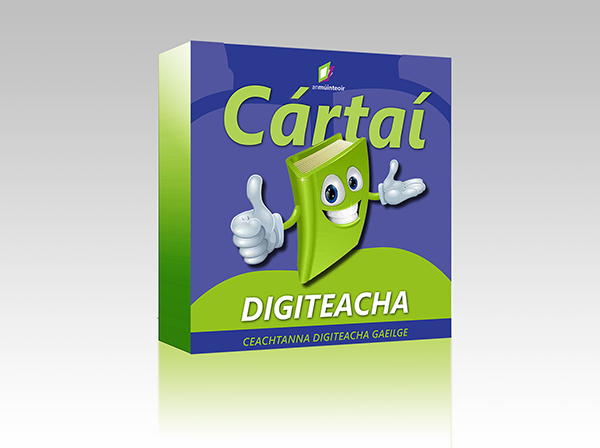 Join today to receive instant access to our digital library of interactive Irish lessons, designed to make teaching Irish more fun in the classroom! Cláraigh leis anmuinteoir am ar bith, áit ar bith ar ghléas ar bith.